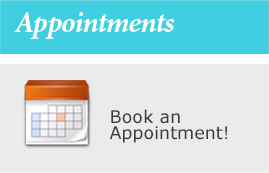 To request an appointment at Concorde Gate Dental please complete the following form. Once submitted we will contact you shortly to confirm. We look forward to hearing from you!